There is no tasting review of L. de Salignac Fine Champagne VSOP. L. de Salignac Fine Champagne VSOP is a rare bottle by Salignac Cognac. 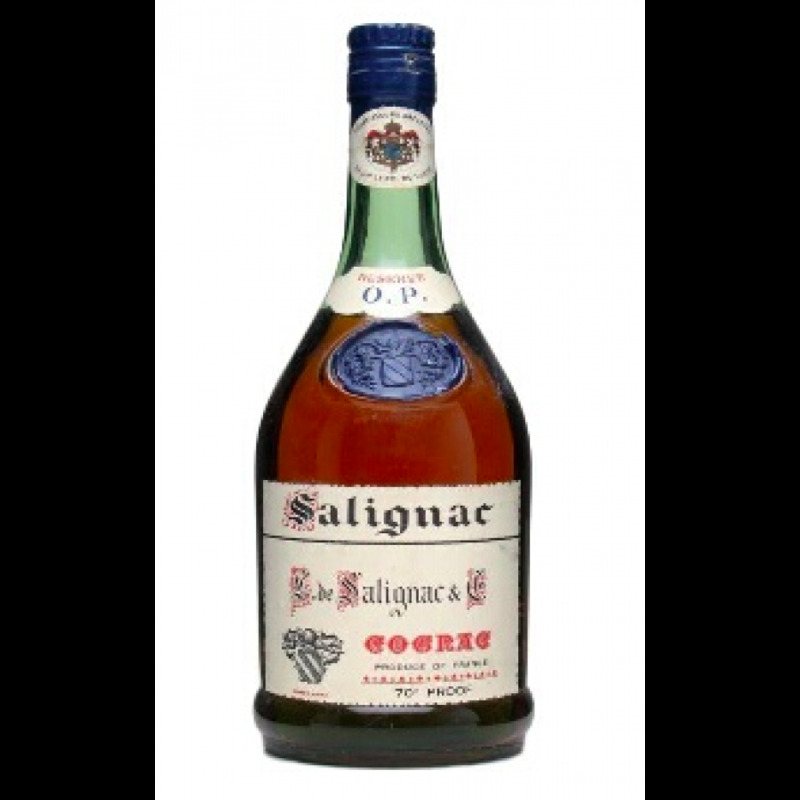 The brand of Salignac Cognac is now owned by Courvoisier, and is a cognac that helped Courvoisier to remain stable throughout the global crisis, returning to growth in 2010. 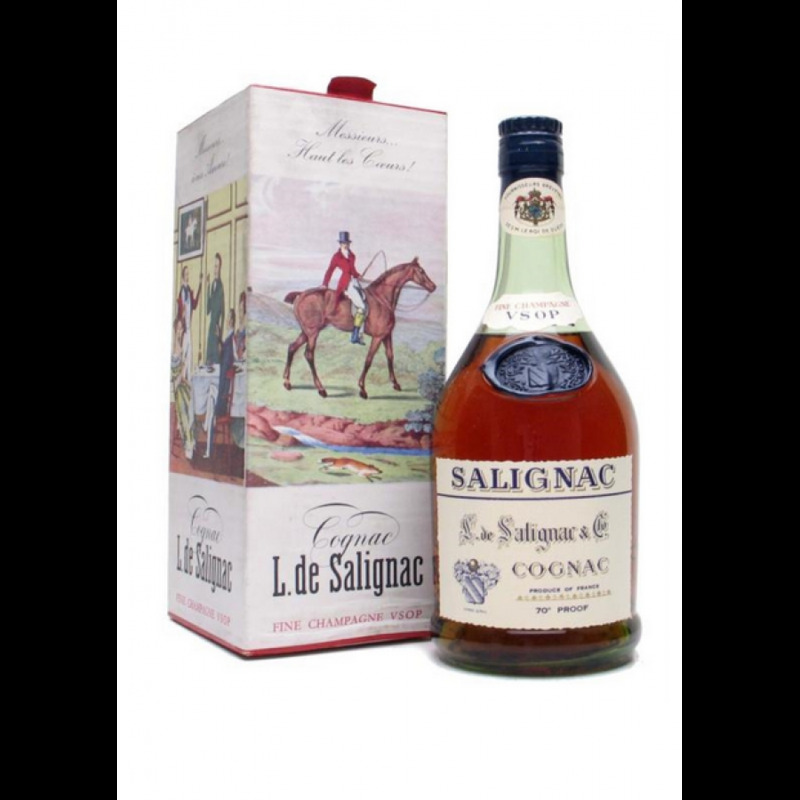 Salignac Cognac is younger and slightly less expensive than the famous Courvoisier brand. However, it is possible to find some extremely old Salignac cognacs dating back to the mid-1800s that can command high prices.